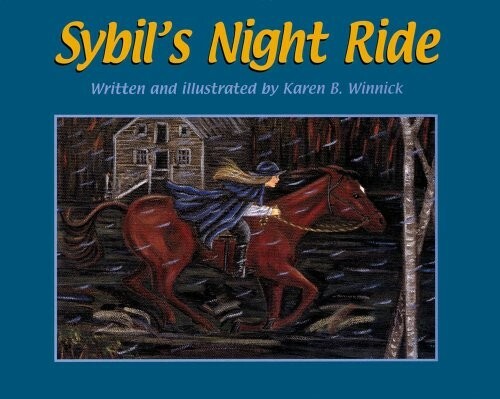 Sybil's ride was similar to the one famously performed by Paul Revere, though she rode more than twice the distance of Revere and was just 16 years old at the time. For more true stories of remarkable girls and women throughout history, visit A Mighty Girl's Biography section. 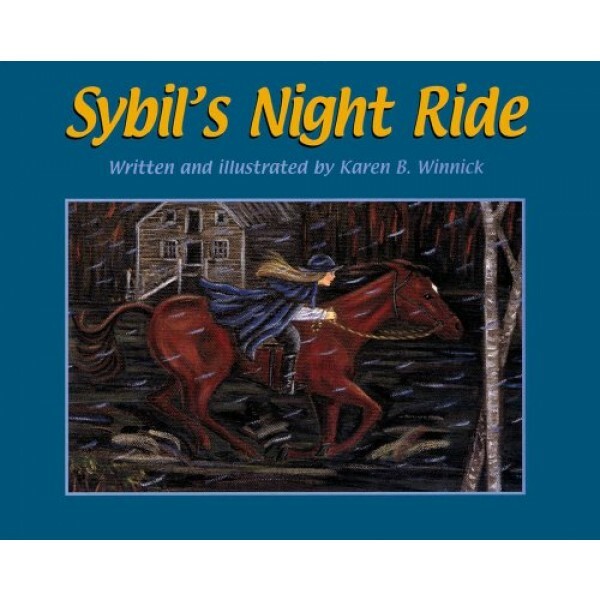 Karen Winnick is an author and illustrator of Mr. Lincoln's Whiskers, Sybil's Night Ride, Lucy's Cave, A Year Goes Round, Barn Sneeze, Cassie's Sweet Berry Pie, Sandro's Dolphin and Patch & The Strings. She is the author The Night of the Fireflies. Her paintings have been exhibited in local galleries, and her poetry has been published in magazines and anthologies. She has also produced a play, Kindertransport, about Jewish children sent to England during WWII.